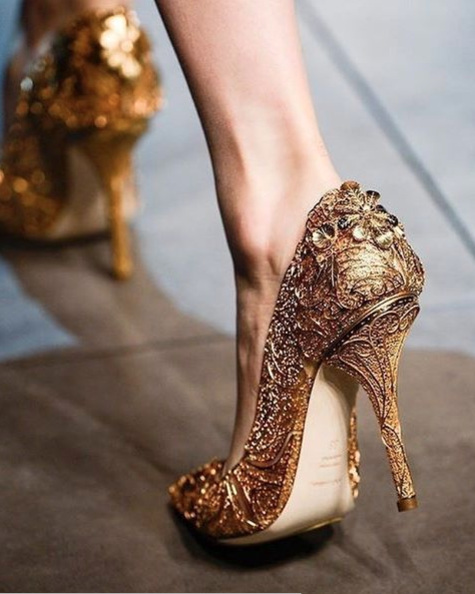 Don't forget those shoes, Cinderella! When you're trying on gowns, don't forget about your pretty little feet! 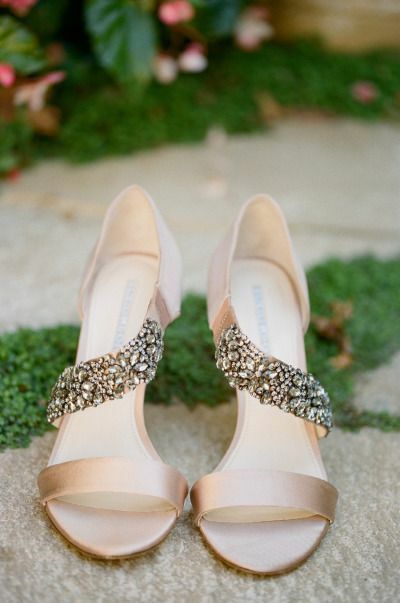 Keep Cinderella in mind and remember, no look is complete without a pair of gorgeous shoes to carry you down the aisle. 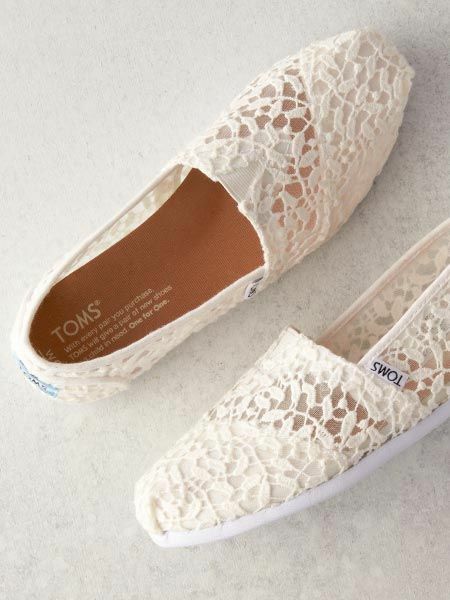 Short, tall, heel, flat, lace, tied, canvas, floral, you name it! Add a pop of color for a show-stopping peek-a-boo, stay comfy in some lace up slippers, or do some good in a pair of Toms, any way you wear it, strut your stuff and go get 'em!